The death of their cousin, Craig brings Andy and Kate to the small town of Mortom, where Andy is the sole beneficiary of Craig’s will. However, oddly he has to step foot in the house in order to inherit, in doing so Andy and a reluctant Kate are drawn into a dangerous game, in which, the stakes are higher than just a fortune to be inherited. As Andy becomes obsessives over the clues Craig has left for him a wedge is driven between brother and sister, but can they finish the game before anyone gets hurt? I really enjoyed reading this mystery thriller, it gripped me right from the start as Andy and Kate are both flawed in their own ways and the fractious relationship between them added another dimension to this mystery. Once I started this I could not put it down and highly recommend this unusual and quirky read. 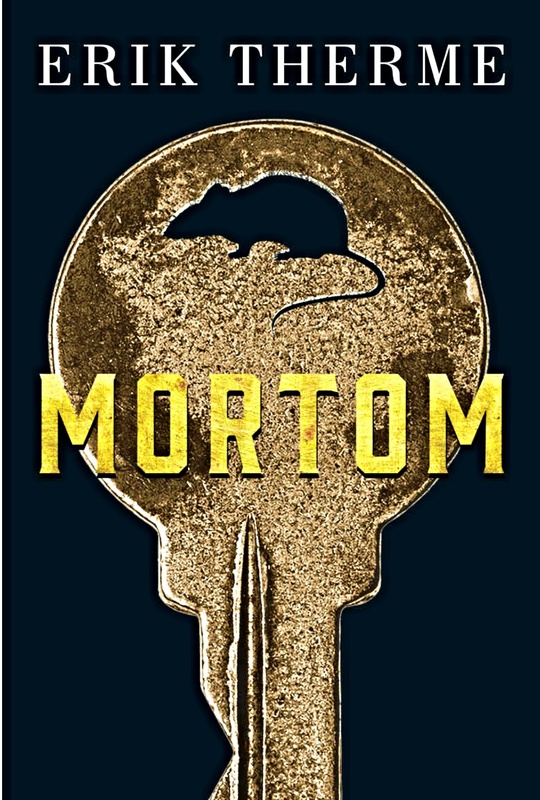 Mortom is available to read for free to Kindle Unlimited subscribers.